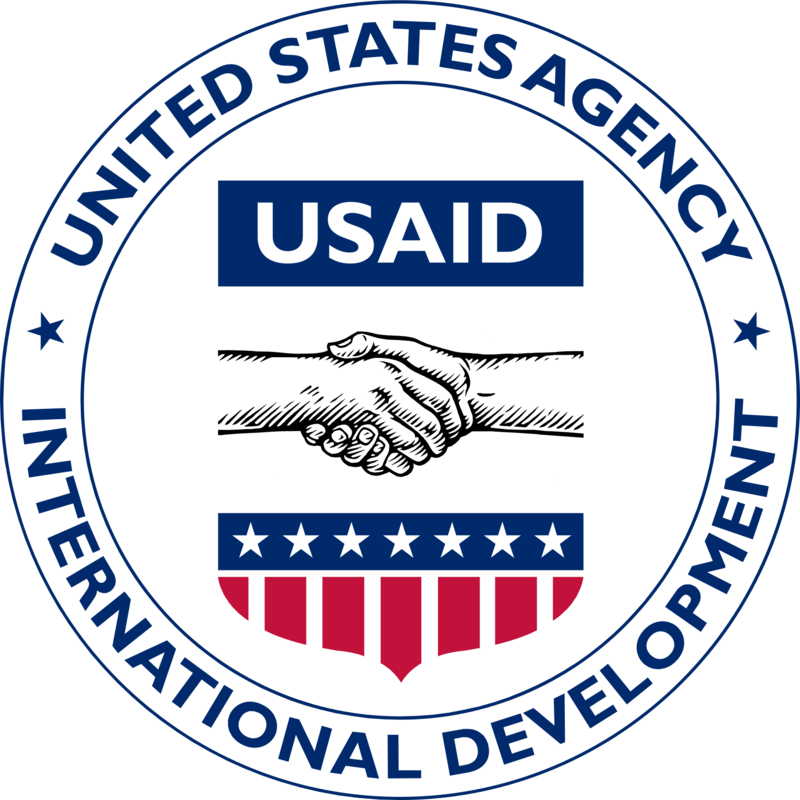 Goal Statement: To advance collaboration and co-creation in USAID's partnering and procurement approaches (i.e. program design through solicitation and implementation) to move beyond a traditional business model and embrace new partners and innovative solutions to development challenges. By September 30, 2019, USAID will have increased the use of collaborative partnering methods and co-creation within new awards, measured by dollars and percentage of procurement actions (to be determined after baselines established in FY 2018).